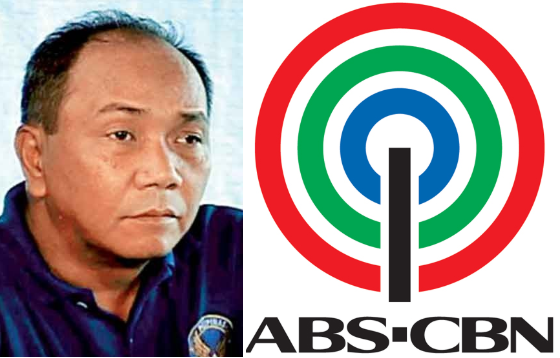 Home / Opinion / Former TV Host on ABS-CBN's Franchise Renewal: "It is About Time!" Former TV Host on ABS-CBN's Franchise Renewal: "It is About Time!" 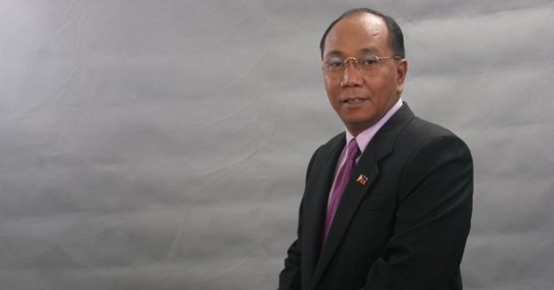 Veteran broadcaster and former TV host, Jay Sonza, once again took to social media to share a very witty opinion about the recent controversial remark of President Rodrigo Duterte, repeating his threat to renew the franchise of ABS-CBN which will expire in 2020. Sonza who is patent for being fearless in speaking his mind over various national and political issues, posted in his Facebook page, @hinaingngisipan and admitted that he actually felt unhappy yet diminish when President Duterte said explicitly that he will personally make sure that the network's broadcasting corporation franchise to operate will not be renewed. 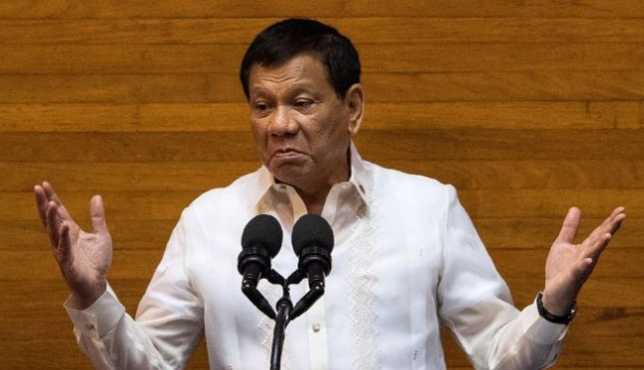 "I feel sad but relieve when the president said in no uncertain terms that he will personally see to it that the franchise to operate of abs-cbn broadcasting corporation is not renewed. ", he wrote. He then stated that he feels sad for the several employees who will be deeply affected by the anticipated closure of the network. Employees whose living will be gone because of the network's officials who carry out awful corporate and broadcasting routines. "Sad for the hundreds of ordinary employees who will be affected by the expected closure of the network.their livelihood will gone because of the company official and news and public affairs personnel who blindly followed the instructions of the owners to execute bad corporate and broadcasting practices. ", Sonza said. However, the veteran journo also conceded that he is likewise delighted in light of the fact that it is about time that the country will finally put a conclusion to the inclinations of the rulers who control government by holding them as hostage, companies that abuse news coverage guidelines. "Happy because it is about time we put an end to the whims and caprices of the oligarch and facist who wants to control government by holding hostage our national leaders. ", he added. More so, Sonza, pronounced that the network and other identical companies are allegedly the number 1 violator of labor contracting, mandatory social improvement, and actually do not pay correct taxes and duties. i feel sad but relieve when the president said in no uncertain terms that he will personally see to it that the franchise to operate of abs-cbn broadcasting corporation is not renewed. sad for the hundreds of ordinary employees who will be affected by the expected closure of the network.their livelihood will gone because of the company official and news and public affairs personnel who blindly followed the instructions of the owners to execute bad corporate and broadcasting practices. happy because it is about time we put an end to the whims and caprices of the oligarch and facist who wants to control government by holding hostage our national leaders. this network, and so are the other similar companies, not only violate journalism standards. they are the no. 1 violator of labor contracting only, mandatory social amelioration coverage such as philhealth, SSS, pag ibig fund, 13th month pay among others. more importantly for government., they do not pay correct taxes and tarrif and duties."